From short-term acute rehabilitation to long-term maintenance and care, Bayou Home Care in Louisiana offers a broad range of services and programs to care for patients in need, while remaining in the familiar surroundings of their own home. Our clinically-trained professionals have used years of experience to develop a list of specialized programs to meet the needs of patients in the Bayou Region. Our programs were developed to be comprehensive teaching guides and educate patients on all aspects of the disease processes. We coordinate with physicians and develop individualized care plans with manageable goals. Each program includes specific teaching guides, including topics on disease and medication management, nutritional needs, long-term monitoring, warning signs to report, home safety, and home exercise program. 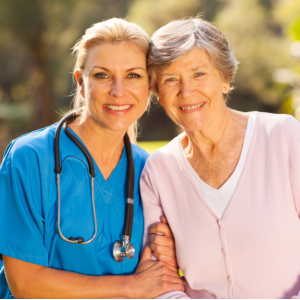 For more information about our Transitional Care services, please visit our Services Page.